I have never written IELTS, I have just registered for a general test. I need to know how I should prepare for the test. My use of English is proficient to the best of my knowledge, but I believe I might need to put some effort to get overall band 8. Any suggestions on how to prepare would greatly help. 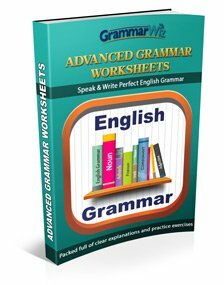 It looks from your writing that you may, as you say, have a very proficient level of English. If this is the case then you are at a very good advantage because unlike many other people preparing for the test, you won't need to work on improving your English, you just need to work on exam skills specifically for IELTS. It is though too difficult to go through all the tips and strategies in one forum post. 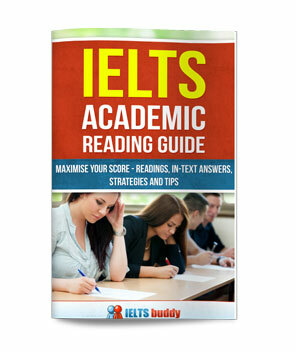 You really need to go through the IELTS Lessons on this site as they will point you in the right direction so that you know what you should and should not do in the test. There are certain things that you could do if unaware that could bring your score down, even if you have a high level of English. Those things will be covered in the lessons. And this is particularly true if you want a band 8. You must ensure that you are meeting the criteria for this band level (if you do an internet search on 'IELTS public band descriptors' you'll find the grading criteria for writing and speaking and you can check what is needed for a band 8). You should also take practice tests so you know exactly what to expect in the test. Again, even people with good English skills don't get the score they want because they run out of time in the reading and writing. There are lots of different types of essay questions, letters (for general training) and reading questions. I don't have General Training Readings on this site but you'll find them elsewhere if you do a search. On this site though you'll find practice essay questions, letter samples, speaking questions, and listening tests. So you should take some listening tests, and practice writing essays and reading under timed conditions. Do you have a platform to assess English? 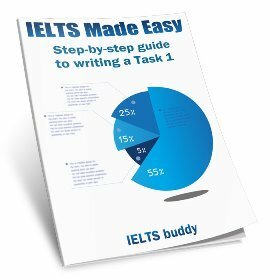 I am relatively new here and I'm currently preparing for IELTS exams. I actually tried some practice tests on IELTS official website and my performance was impressive. I got 9 in Listening and Reading from the practice tests. I want to know if this can be a reflection of what to expect in the real exams? Also, I like yo know whether you can offer to help assess my proficiency in writing? Comments for Do you have a platform to assess English? Yes if they were official tests then they are real IELTS tests so that is a good reflection of what you can get in the test. Of course they can vary a bit in difficulty but they try to make them all the same level. 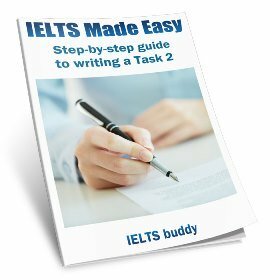 Sorry there is not an IELTS platform on this site to assess your writing ability. If you search the web you'll find websites that will let you submit your writing and they can give it a score.